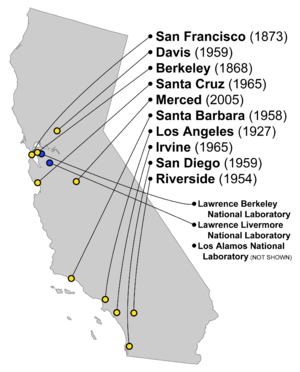 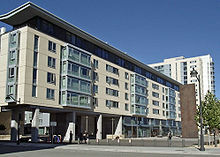 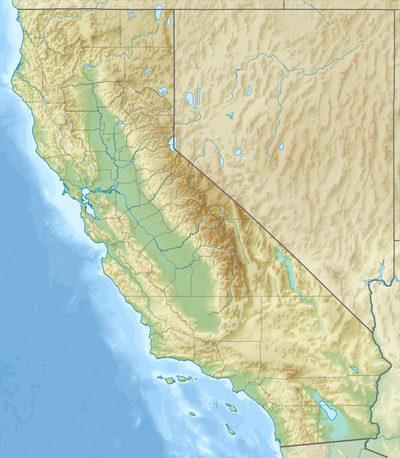 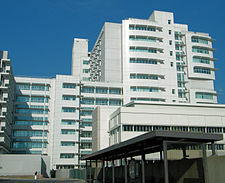 During the 20th century, UC acquired additional satellite locations which, like Los Angeles, were all subordinate to administrators at the Berkeley campus. 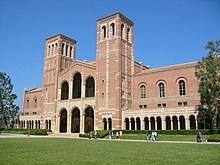 California farmers lobbied for UC to perform applied research responsive to their immediate needs; in 1905, the Legislature established a "University Farm School" at Davis and in 1907 a "Citrus Experiment Station" at Riverside as adjuncts to the College of Agriculture at Berkeley. 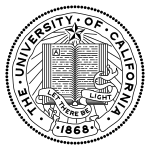 In 1912, UC acquired a private oceanography laboratory in San Diego, which had been founded nine years earlier by local business promoters working with a Berkeley professor. 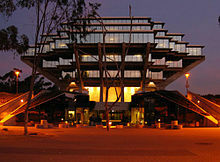 In 1944, UC acquired Santa Barbara State College from the California State Colleges, the descendants of the State Normal Schools. 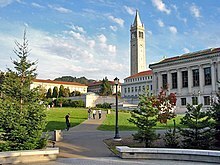 After losing a second campus to UC, the state colleges' supporters arranged for the state constitution to be amended in 1946 to prevent that from ever happening again. 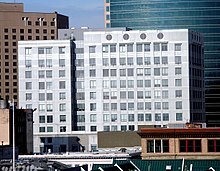 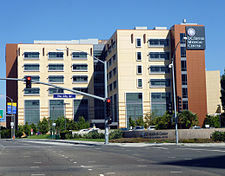 In 1956, the Regents began to promote these various locations to the rank of general campus and granted each the right to have their own chancellors, thereby creating UCSB (1958), UC Davis (1959), UC Riverside (1959), UC San Diego (1960), and UCSF (1964). 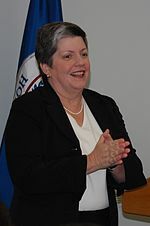 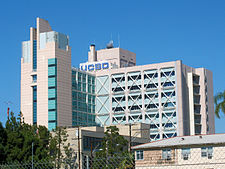 In response to the state's continued population growth, UC opened two additional general campuses in 1965, with UC Irvine in Irvine and UC Santa Cruz in Santa Cruz. 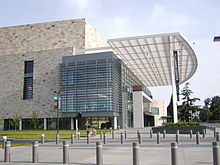 The youngest campus, UC Merced opened in fall 2005 to serve the San Joaquin Valley.